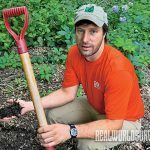 A tree hugger’s guide to repurposing trees for permaculture gardening, mushrooms and more! 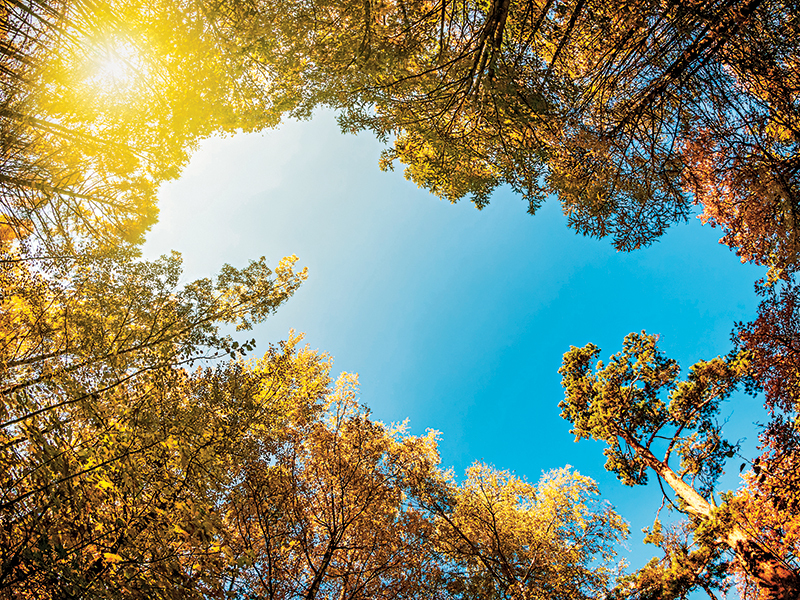 Follow this guide to reusing trees in a variety of ways. Sean Gere said the goal of Gere Tree Care is to find a use for every part of the tree that’s removed. 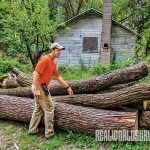 Some of these logs will go to a mill, perhaps becoming handsome pieces of furniture, and some to Sean’s network of woodcarvers and woodturners. Who says stumps are just for sitting? At his home site, Sean turns them into attractive planters. He also inoculates some stumps with mushroom spawn. Once a champion tree climber, Sean still likes to climb. He and the people at his company climb the old-fashioned way, with ropes and rigging. Mushrooms are another passion of Sean’s. He learned to love them from his uncle, a chef. Here oyster mushrooms are growing on a log at his home site. Sean Gere knew the house was right for him, but it wasn’t when he saw the nice neighborhood, the view of the lake just across the street, the 1.5-acre site or any of the handsome structure’s amenities. 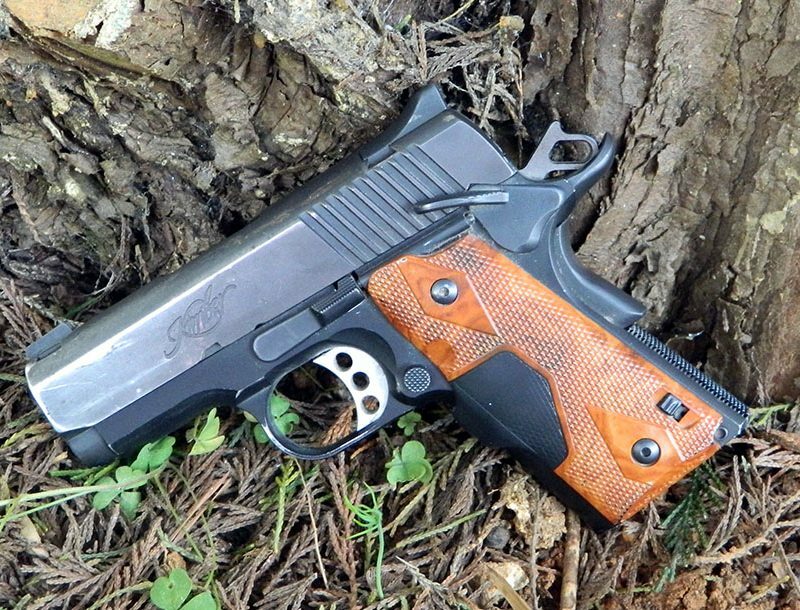 No, he knew he had to buy it when he noticed the American chestnut tree growing in the backyard. To most people, the tree would be unremarkable: an old, gnarled-looking hardwood that’s not all that impressive to look at. But Sean is not most people. To say he appreciates trees is like saying John Muir was sort of into the outdoors. “I’ve been into trees ever since I was five years old and started climbing them,” Sean said. Sean, however, is not your typical tree-hugger. His job is to prune trees and, in some cases, to cut them down entirely. It’s what his company Gere Tree Care, Inc. does with the dead tree that’s unique. But let’s go back to that chestnut tree for a moment. Sean worked for a time with Cornell University and the Wisconsin Department of Natural Resources in West Salem, Wisconsin, to inoculate the largest surviving stand of American chestnuts in the United States with a virus that would make them resistant to chestnut blight. Planted by a farmer in the late 1800s, the West Salem stand began with a handful of trees and grew into a 90-acre forest. For years it was untouched by the blight that had infected and nearly wiped out the American chestnut in its natural range farther east. Then, in the late 1980s, the blight was discovered in West Salem. Trees began to die. While discussing this, Sean seemed to take the loss almost personally. This is but one of Sean’s tree-related passions. He has many. 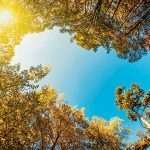 The philosophy of Gere Tree Care and its sister company, Gere Tree Health Management, owned by a friend of Sean’s, is to save the tree if possible, and if not, then to find worthwhile uses for it once it is felled. While explaining this philosophy, Sean called the intersection of trees, fungi and food his “holy trinity.” He paused for a moment and added, “Not to be blasphemous.” He’s just passionate about this topic. That’s all there is to it. Sean, in fact, would disagree with the ending of The Giving Tree, the classic children’s book that posits a tree’s usefulness after being cut down is merely as a stump for sitting. 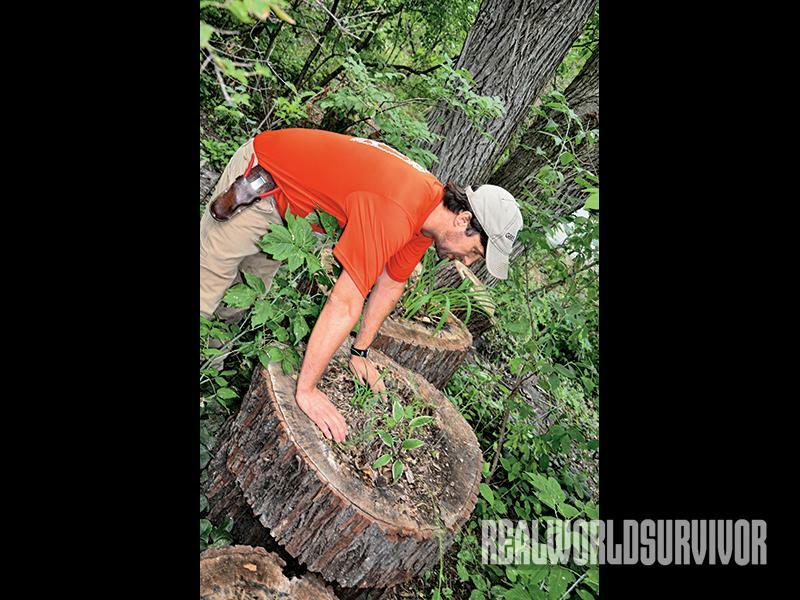 A stump is just one possible use. Furthermore, a stump is even better if it’s been inoculated with mushroom spawn. Even if a stump can no longer grow a tall, sturdy trunk, it can continue to produce edible mushrooms. In most instances when a tree-removal company trims a tree or cuts one down, its parts are turned into woodchips, and it ends up in a landfill. 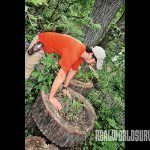 The goal of Gere Tree Care, Sean explained, is to find a use for every part of the tree that’s removed. When asked what these uses are, he rattled some of them off. 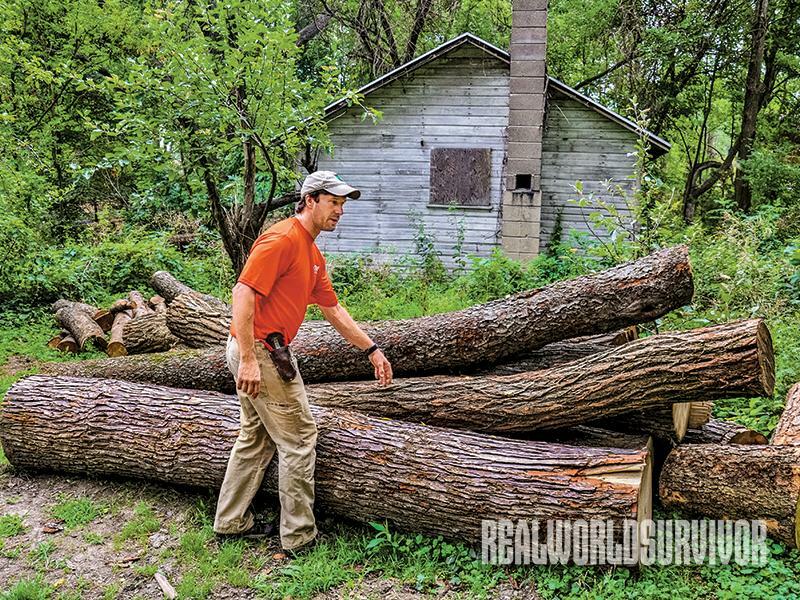 “Lumber, woodchips, mushroom logs, cutting a stump and leaving a living table for mushrooms. I’ve got a bunch of guys who make wood boxes, bowls…” He continued in this vein a bit longer. Sean would never throw woodchips in a landfill. They’re too valuable. Nearly his whole yard is covered in woodchips with attractive, often wild plants growing from them. A couple times during a tour of his property he emphasized, “I hate lawns.” Lawns, he said, require a lot of maintenance, inputs and offer little in return. 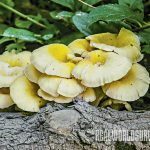 Woodchips are ideal for growing many types of edible mushrooms, and there are mushrooms beds all over Sean’s backyard, which acts as both a sprawling food forest and one of Gere Tree Care’s worksites. In addition to woodchips, he also inoculates logs and stumps with mushrooms. 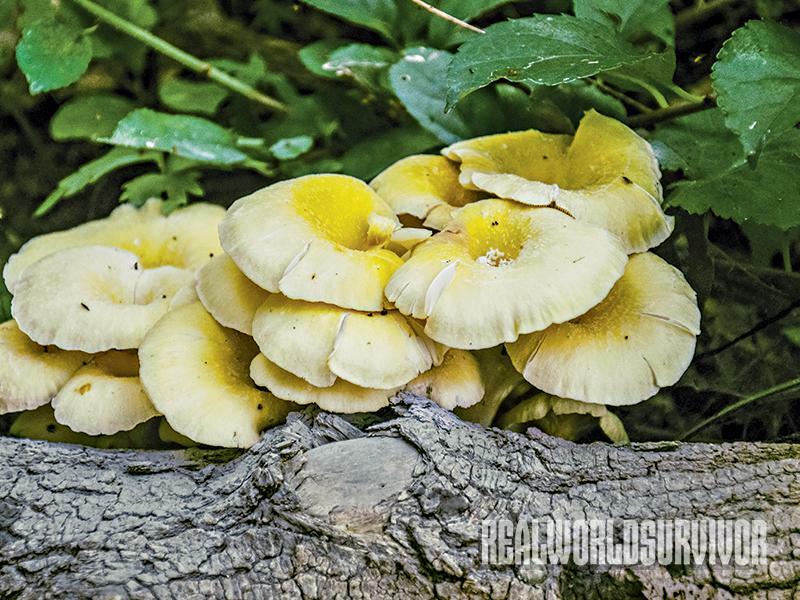 Logs are better at growing shiitake and lion’s mane mushrooms than woodchips. These are the kind of distinctions taught at the Gere Tree Care’s classes on growing and landscaping with mushrooms. For instance, if Sean cuts down an upscale tree, such as a black walnut, it might go to a mill or a network of woodcarvers and woodturners, who in return give him a bowl or sometimes a piece of furniture that he gives to the family from whose property the tree came. In one instance a beloved 200-year-old burr oak that Gere Tree Care removed was turned into a beautiful 7-foot table that sat near a window overlooking the backyard where the towering tree once stood. Fruitwoods are earmarked for barbecue chips for smoking, softer woods for woodchips and others for mushroom logs. 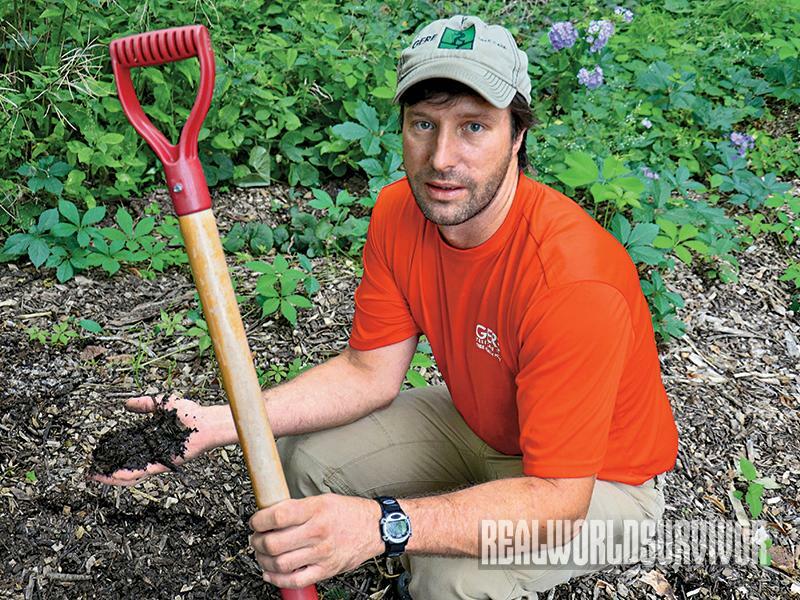 The woodchips often go to community gardens, and at some of these he’ll teach children how to grow mushrooms using woodchips. Working with a landscape architect, he turned the stump into a living table and organized a community space around it with benches made from the maple’s logs and branches cut down the middle to reveal the vascular anatomy of the tree. “It’s now an amazing area, a meeting spot for people in the community and an outdoor classroom,” Sean said, adding, “My sneaky, whole subversive thing is working with kids.” The theory being, he said, that they’ll grow up to love trees as much as he does. 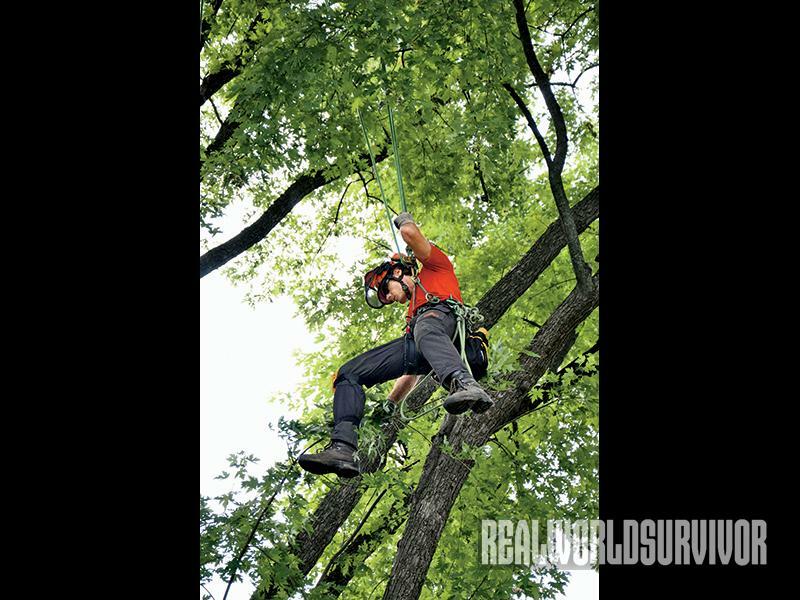 Before starting Gere Tree Care, Inc. in 2007, Sean climbed trees professionally and was at one time ranked the fourth best climber in the world by the International Society of Arbor-iculture. His job still gives him an opportunity to climb, although now he spends more time on his smartphone responding to emails than climbing. “I don’t get up in trees as much I’d like,” he said. 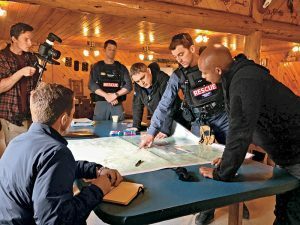 Rescue Global’s high-tech efforts on the front lines of disaster save lives worldwide.